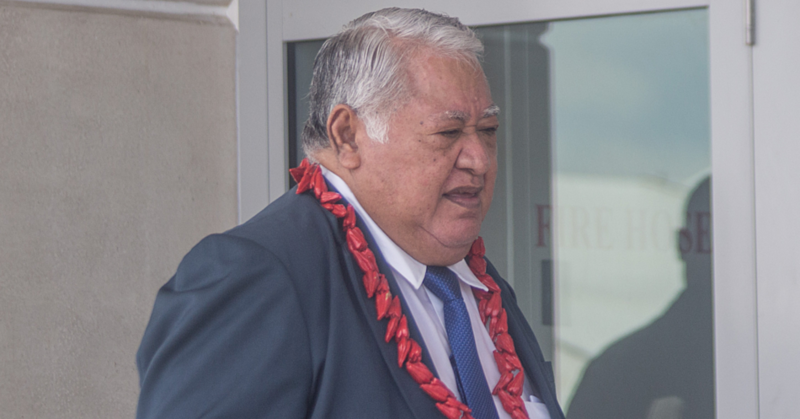 Supreme Court Justice Mata Tuatagaloa has reserved her decision in the hearing of a lawsuit brought by Reverend Opapo Soanai Oeti and his daughter, Toaipuapuaga Patrick, against the Samoa Observer. The decision was made in the Supreme Court after the lawyers for both parties presented their final submissions yesterday. Rev. Opapo and Toa, who maintained she is carrying the marks of Jesus Christ’s crucifixion, commonly referred to as the stigmata, were represented by lawyer, Muriel Lui. She argued that the publication by the Samoa Observer of a letter to the editor titled “Stop this madness” written by pseudonym M.R. in the Samoa Observer’s edition of 29th March 2017 was defamatory, and that by Samoa Observer publishing it, it printed a similar piece that had been posted on the Ole Palemia blog. In her submission, Ms. Lui told the Court the letter in question – and what had been posted on Ole Palemia – had harmed her client’s reputation and caused hurt to their family. She claimed the allegations played a big part in the decision by the Elders of the Congregational Christian Church of Samoa to remove her client’s Ministerial responsibilities in 2017. Rev. Opapo and his daughter are asking for general damages of $400,000, aggravated damages of $200,000, punitive damages of $100,000 and costs from the Samoa Observer. 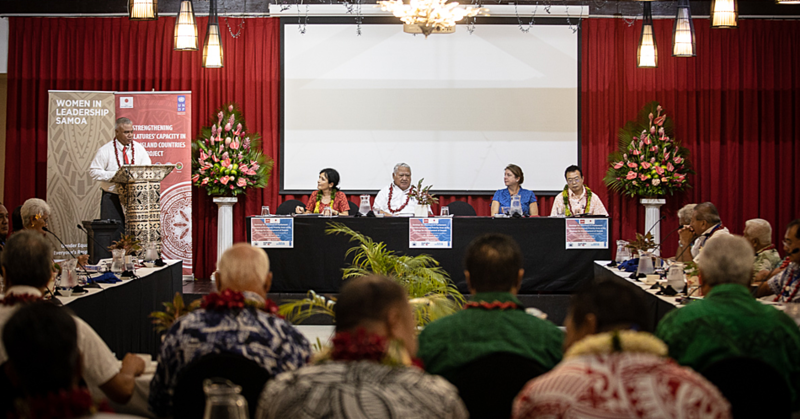 The story was printed more than a year after the issue in question had been made public, where the Samoa Observer printed a number of opinions for and against it. In her submission, Samoa Observer’s lawyer, Su’a Hellene Wallwork of Wallwork Lamb Lawyers, responded that the letter was the writer’s opinion made in good faith and without malice – on a matter that had generated a lot public interest. 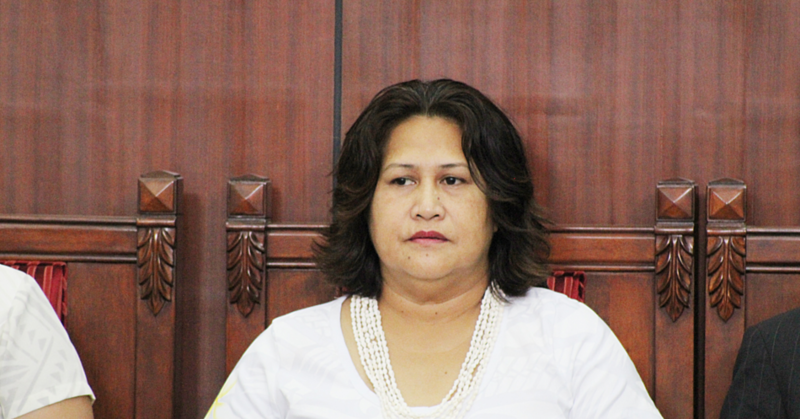 “The Defendant believes that this particular case is a precedent case for Samoa, as it directly deals with the limits and parameters of the statutory defence of Fair Comment in Samoa – in relation to publication of letters to the editor,” Su’a said in her legal submission. She reminded the Court that the Samoa Observer has itself been the subject of severe criticisms by the anonymous OLP blog. “The Samoa Observer, as the largest and most prominent printed media outlet in Samoa, is a strong and vocal advocate for the protection of free speech in our society, as guaranteed by the Constitution. It will always promote the right for the media to print various opinions on public interest matters (both positive and critical) such as letters to the editor." “Notwithstanding the sensitive nature of the claims being made by Rev. Opapo and Toa the Samoa Observer respectfully submits the importance of this particular case as a precedent case to establish, for the benefit of all the media and the public of Samoa, how the courts intend to treat the defence of Fair Comment in the context of letters to the editor." At the end of the submissions, Justice Tuatagaloa told both lawyers they need to be patient, as she would need time to finalise her decision. She said her Registrar would contact the parties and their lawyers once a decision is reached.